R&D Today – sharing ideas, good practice and innovation in R&D management. 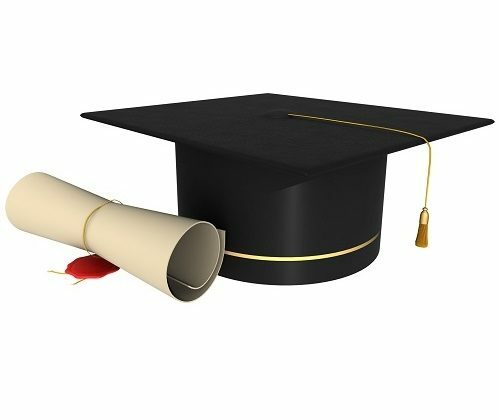 R&D Today aims to share knowledge, new approaches and well proven techniques, it is the outreach site for the Research and Development Management Association (RADMA), a charitable organisation that supports research, best practice and education. We have found the Pentathlon provides a useful framework for discussion, click on the numbers below to explore further. If you are working in this field do get in contact. There is no shortage of challenges facing R&D managers, but sources of practical help can be in short supply. 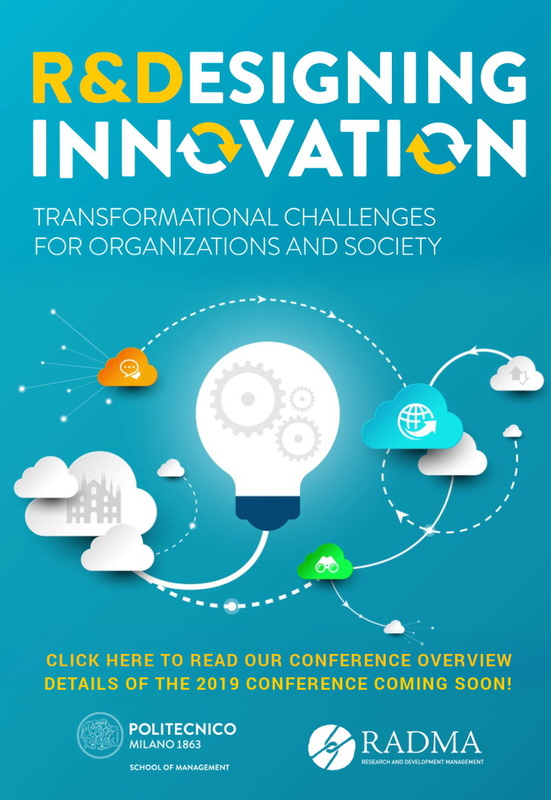 To assist we have selected a number of themes that are of wide interest – technology strategy, ideation and creativity, managing the pipeline, open innovation, roadmapping, managing international R&D – and invited two guest editors, a practitioner and an academic, to curate a useful resource for each. View more about our themes here. 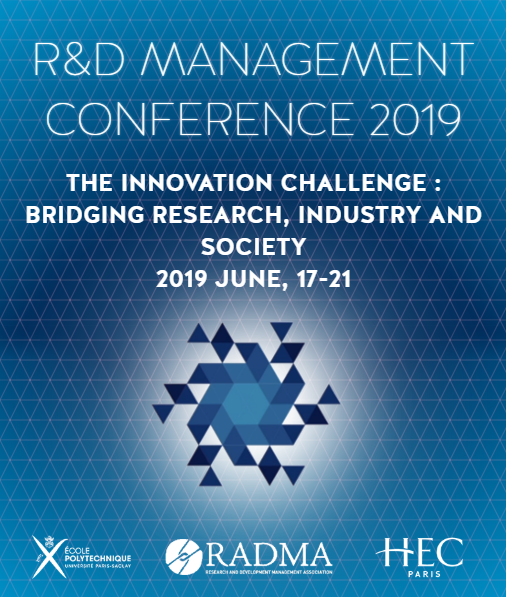 The 2019 R&D Management Conference will be based around the theme of The Innovation Challenge: Bridging Research, Industry and Society and will take place from 17-21 June 2019 in Paris. The 2 next important dates for #RnDParis2019: – May, 1st end of the early bird price, May, 31st deadline for full paper submission. The following have received RADMA support for their studies. The Doctoral Studies call for applications opens 1st November 2015 and closes 29th February 2016. 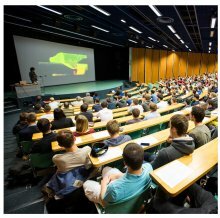 This award provides up to three years funding to prospective or mid-study PhD students attending a UK university. The key to successful innovation is to fail fast at the front-end, where the impact on the business can be managed. 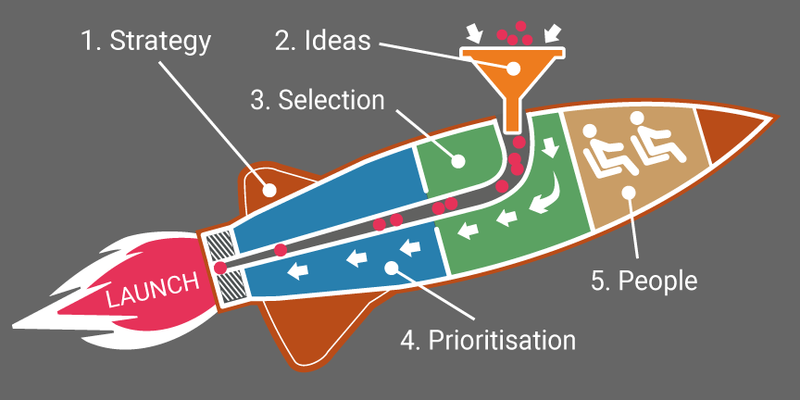 The Pentathlon Framework can be used to describe a structured process that removes the risk of failure as ideas progress through the ‘Innovation Funnel’. An innovation strategy guides and influences ideas selection and implementation, identifying the business priorities and ensuring senior management buy-in at an early stage. The strategy may recommend acquisition, a new supply chain or new skills. Ideas generation is a response to problems and challenges. 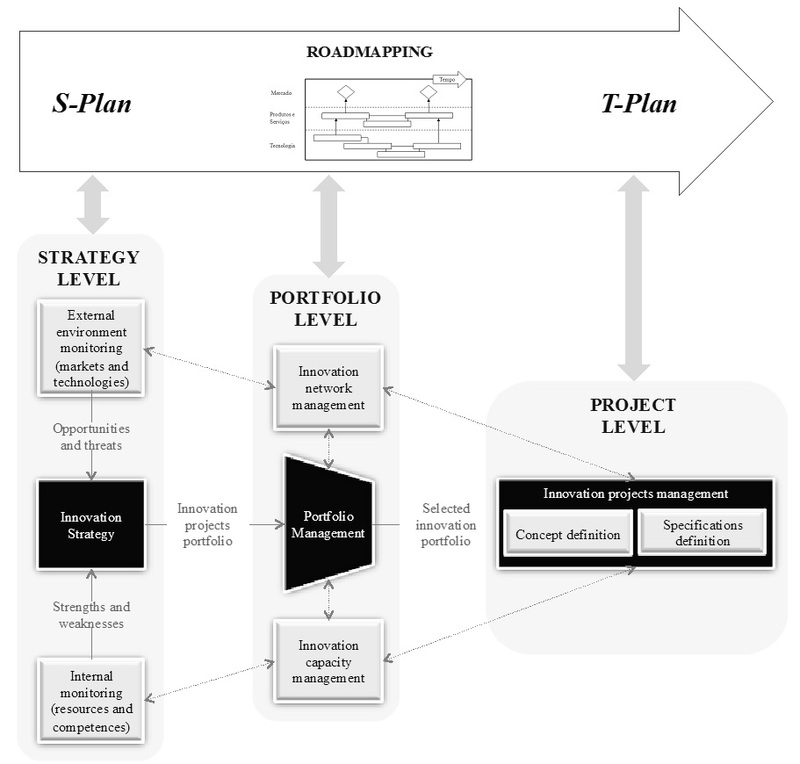 Strong project management skills are needed to move ideas from conception, through implementation to market in an environment of high uncertainty. An enterprise culture is one that can manage the tension between taking risks and minimising failure as products and services near market. R&D Today sharing ideas, good practice and innovation in R&D management. 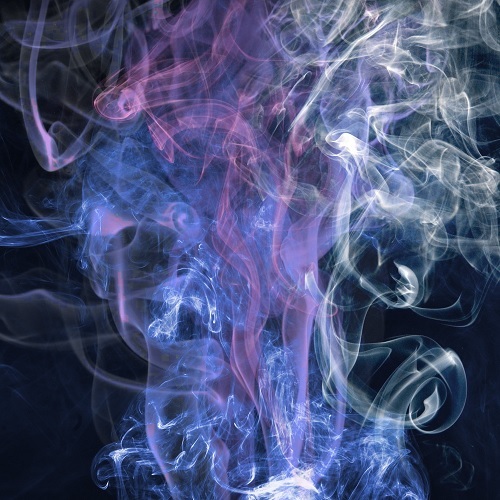 The removal of unpleasant smells from the human body and living spaces has been a challenge across the years. Despite considerable investment by large companies there is not yet a complete solution. 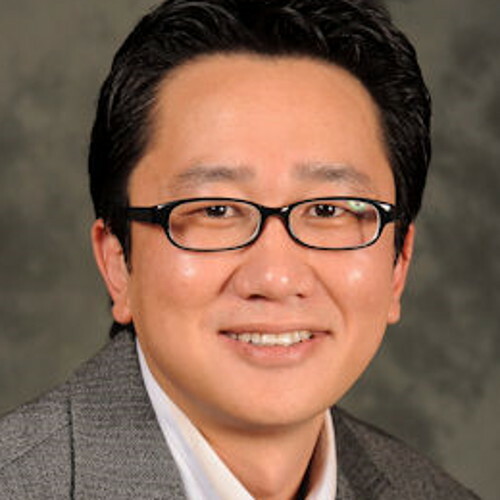 A new report outlines a new approach that is making advances. 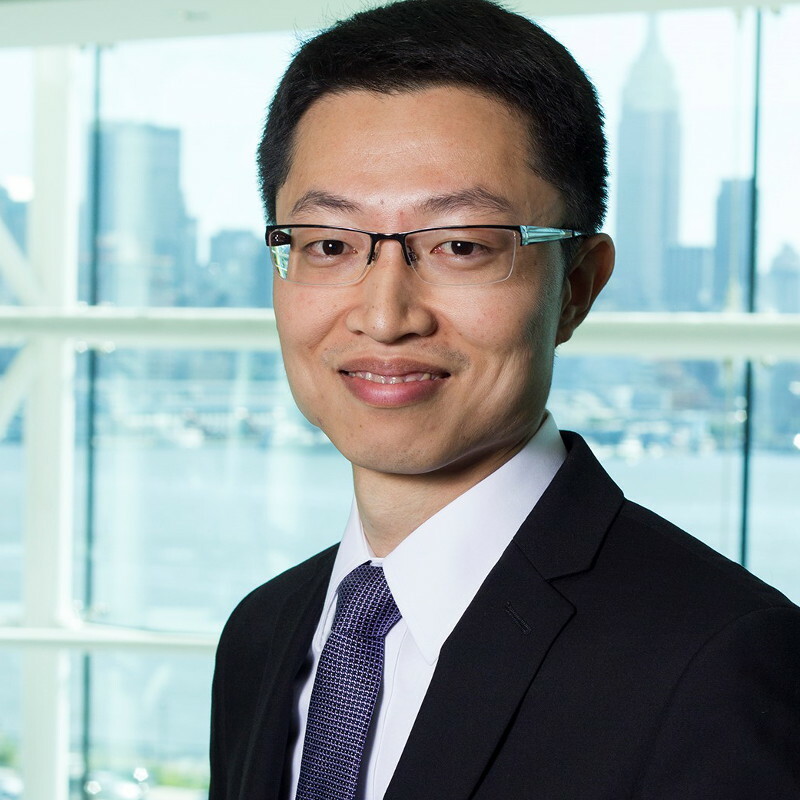 Unlike other studies, the Trentino Regional Innovation System demonstrates that international connections are vital, to increase prestige and success in a globalised economic system, comments Professor Lew. 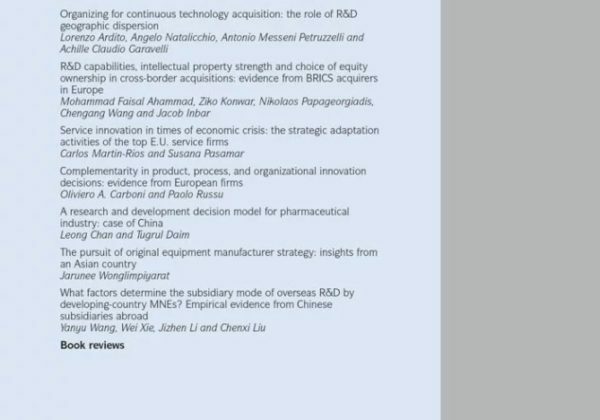 Firms with higher speed of adjustment can promptly adjust their R&D investments, enabling them to create and sustain competitive advantage in dynamic environments.